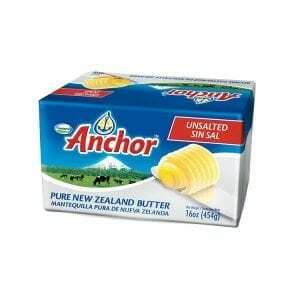 Made with real cream, contains 36% butter fat, gluten free, kosher certified. 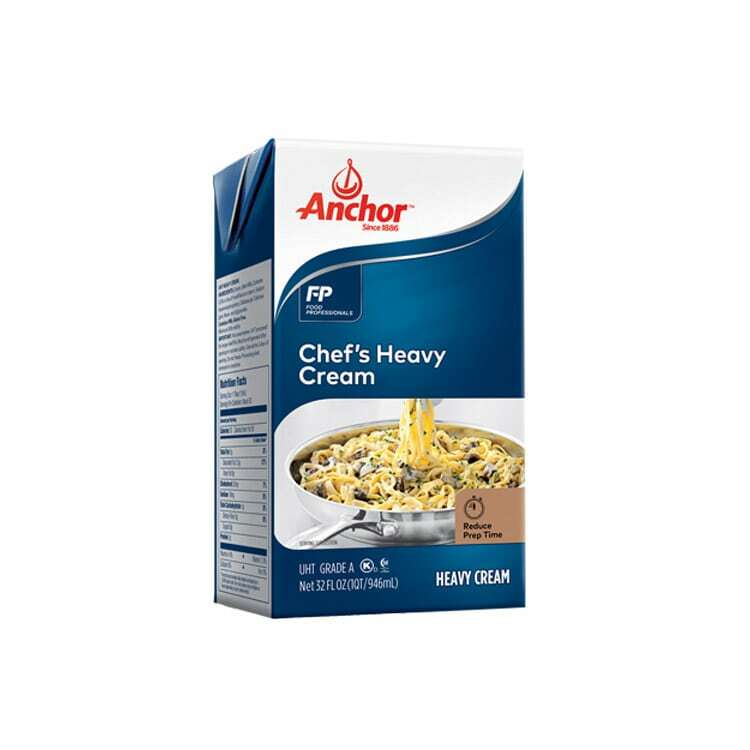 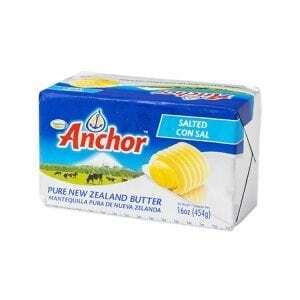 The already reduced consistency of Anchor Chef’s Heavy Cream ensures you will get a beautifully coated dish each and every meal. 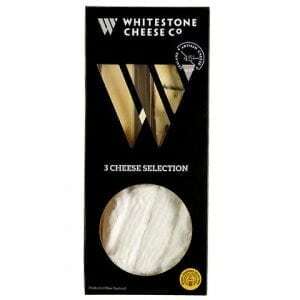 Won’t separate or curdle when added to acidic ingredients. Holds heat without breaking up or clumping.